Since, we are living in the era where nothing could be possible without the help of the Internet. From every unimportant to every major and important data are stored in our computers and servers, and there is a massive growth in the volume of data all around us. But, computer drives can fail, and usually they give no advance warning. One minute they're working fine, and the next minute they're toasted. Data loss can be very costly, and due to the increase in cyber threat these days, all computer data is at risk from threats or damage. Even with the most reliable equipment and the most secure operating environment, there is always the possibility of something going wrong. So, a solution to all problems is to have a backup of entire data stored on your computer, and for that it is important for you to have a right choice. Want to know - How to backup the server/workstation? Well, there are many options, some are reliable and some are not. 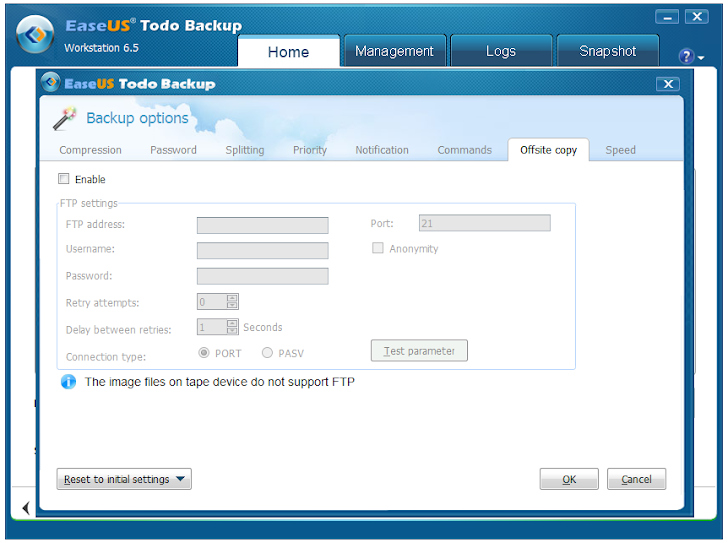 Now, at this point, you won’t find a better option than EaseUS Todo Backup Workstation as your commercial backup solution, because it had already been the most comprehensive free backup solution supporting both file and image backup, so it covers all aspects of protecting your sensitive data through backup and recovery means. 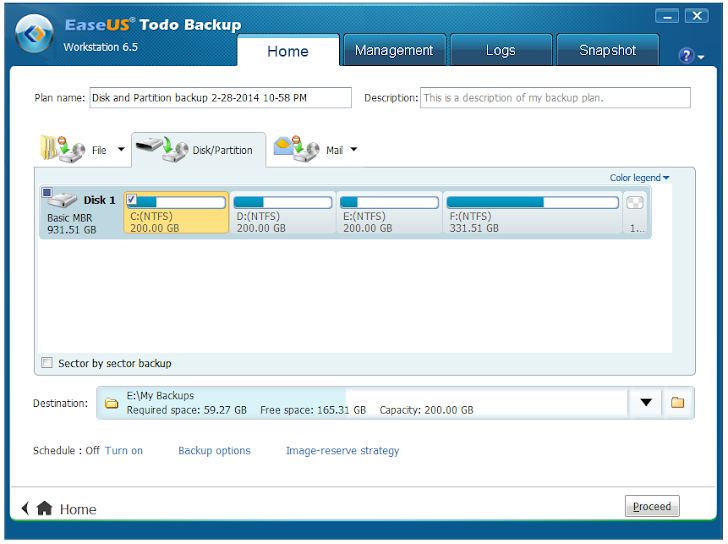 The EaseUS Todo Backup Workstation is one of the powerful data backup software, that offers you some more interesting features in comparison to its previous version, that other software usually doesn’t offers. BACKUP System Drives & Android Devices: It enables you a reliable data backup & recovery solution, to secure specific files, emails, and even complete system/drives and also the new version provides you to backup data, including contacts, messages, call logs, documents, music, photos, and videos in Android devices as well. It also offers you to create different backup plans by assigning each with a custom name, description and allow you to send it to a specific location on your computer system on an external drive. 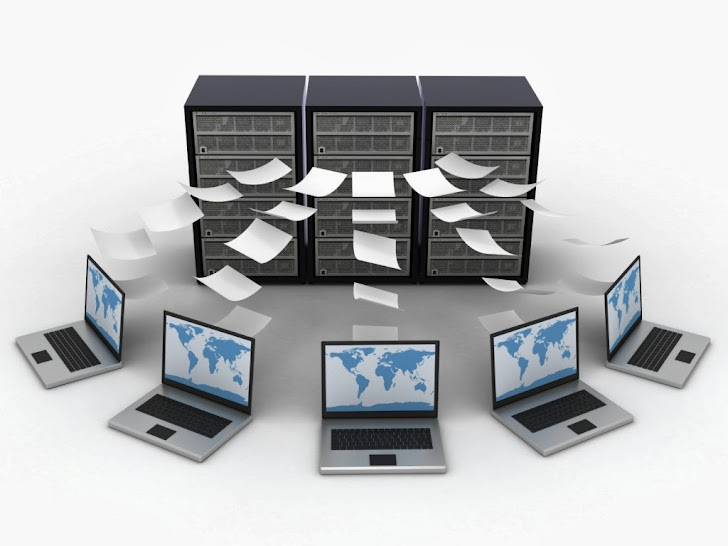 Double Layer - Online Backup: We consider cloud-based backup as being the most reliable backup solution these days. You can keep backups of your data on an online storage service for double protection of your data, can set the level of compression for files, can also split files into a number of fragments, can schedule your backups as needed, and it sends email notifications when the task is done. You can limit network speed and even send a backup copy to FTP Server. 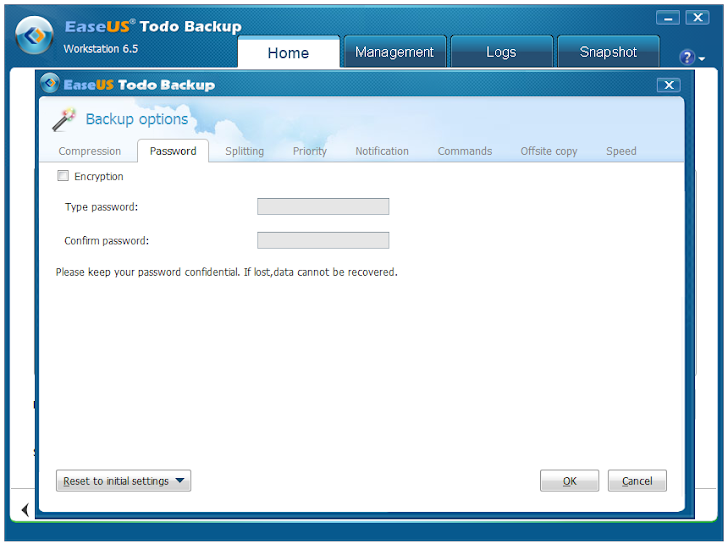 The EaseUS Todo Backup provides you an efficient system backup and recovery. It offers you remote control feature for remote backups and recovery sessions and takes a snapshot of the current system for fast system recovery from crashed or failed system. Encryption: EaseUS Todo Backup Workstation allows you to encrypt data to a maximum strength of 256-bit Advanced encryption standard (AES) with passwords from unauthorized access. 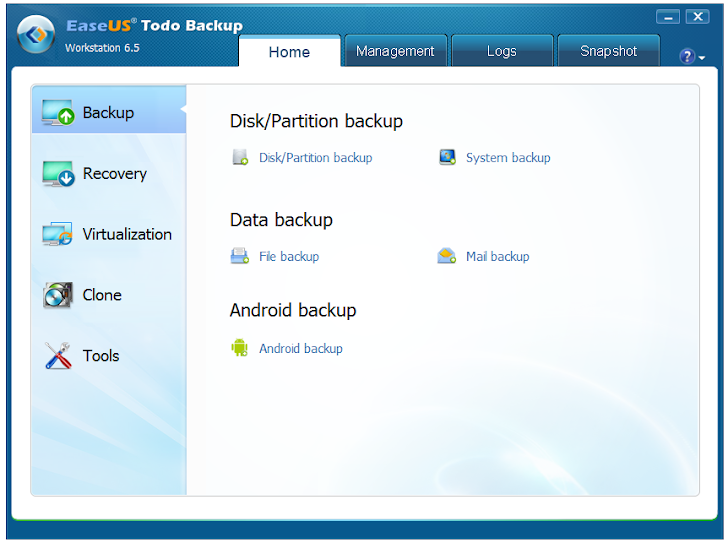 In addition to backup, EaseUS Todo Backup Workstation also offers you an advanced set of tools that you can use to clone disks and partitions, check images, wipe data, create an emergency disk, mount and unmount images as well. Backups can be a life-saver in these extreme cases and EaseUS Todo Backup Workstation software helps you in recovering system and data from crashes and malware infections, such as Ransomware attack. EaseUS Todo Backup Workstation lets you save and organize the really important things, it is available for Download from the EaseUS official website and supported on Windows 2000/XP/Vista/7 (x86 and x64) systems.